This is one of the first (apart from the Helmholtz's 'sensations of tone' and Tyndall's 'sound') books published in the field of acoustics. Many of the topics in this book are the research results of Lord Rayleigh himself. The book is written in a very logical manner. 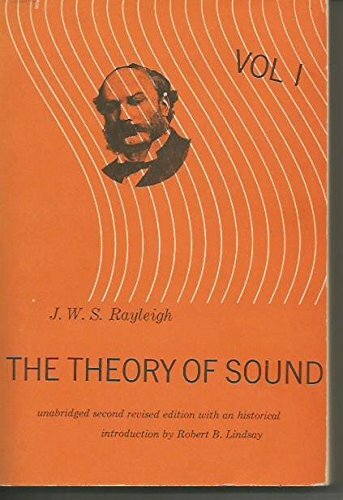 Any acoustician who wants to understand physical principles should start with Rayleighs work. Although some of the results from this book are well established and used by some of the advanced prediction computer codes (Rayliegh's quotient e.t.c) today, the devolopment of the theory fascinates us to understand and use the codes well.